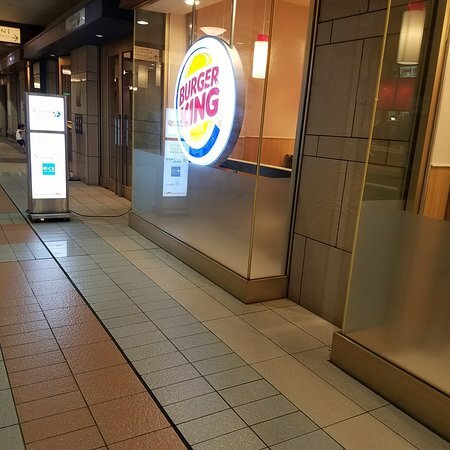 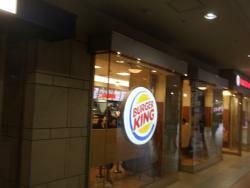 If you miss Whoppers while you are in Japan, you can find them here... though a bit expensive. 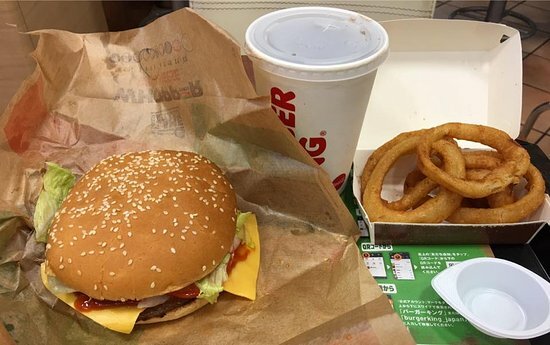 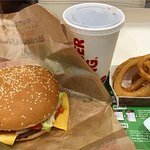 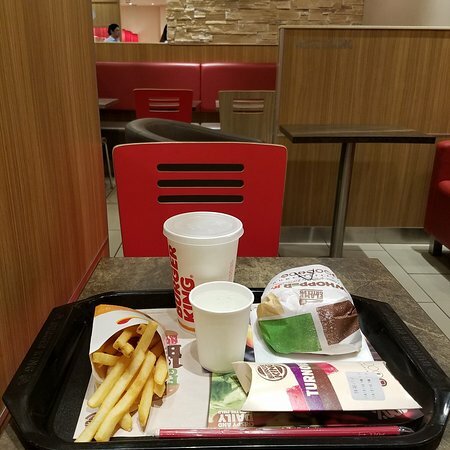 Had Chili Cheese Whopper, Coca Cola Zero, and Onion Rings. 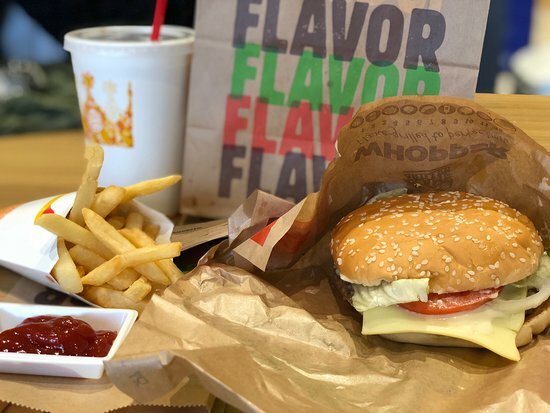 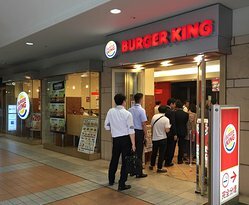 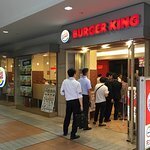 Get quick answers from Burger King Ebisu Garden Place staff and past visitors.